If you haven't participated in our latest quizzes of Mission SSC CGL 2016 yet, it's time to check them. It will really help you. 1. A man's pension on retirement from service is equal to half the average salary during last 3 years of his service. His salary from 1-1-1983 is Rs 380 per month with increment of Rs 40 due on 1-10-83, 1-10-84 and 1-10-85. If he retires on 1-1-86. What pension does he draw? 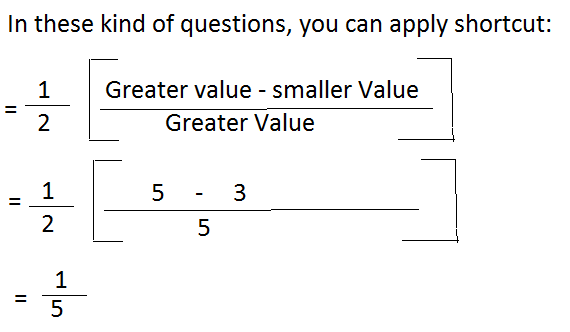 6.What percentage of profit on cost price equals 30% of profit on selling price? 6 x 8 x 6! 7 x 8 x 6! 6 x 7 x 8! 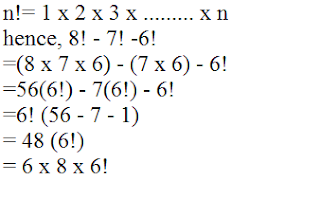 7 x 8 x 7! 10. A vessel is filled with liquid 3 parts of which are water and 5 parts syrup. 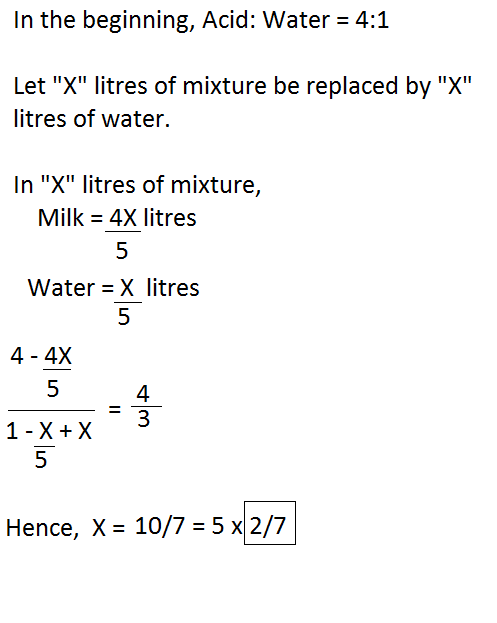 How many parts of mixture should be taken out and replaced by water so that container contains half milk and half water.